Green Country Permaculture is an ecological consultancy in Tulsa, Oklahoma. We work with property owners and organizations to design and implement ecological solutions on the farm, in the garden and in the classroom. Our most popular service. GCP helps property owners and buyers assess the existing features, assets, and potential challenges of a given site and overlay that with their property goals. Our insights will help you make more informed decisions on whether to purchase a property or how to move forward with projects. GCP can help match edible and ecological plants to your site conditions and goals. Whether you want help planting a food forest, constructing a pollinator meadow or just wanting to get in on our bare root Permaculture plants order, we can help. GCP specializes in designing and implementing rainwater harvesting systems from urban to farm scale. Rainwater can be captured and stored in collection tanks/cisterns as well as swales, ponds, and rain gardens. 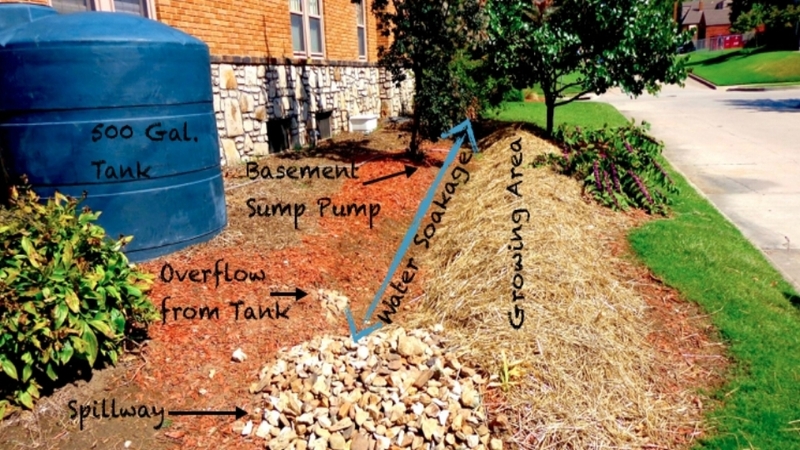 This way of managing storm water can solve erosion issues while also increasing beneficial water potential. The average age of a farmer in our area is over 60 years old, while the barriers to entry for new and beginning farmers are high. GCP in collaboration with Green Core Network is offering farmer incubator opportunities for 2019. Students have so much to gain from exposure to the natural world. 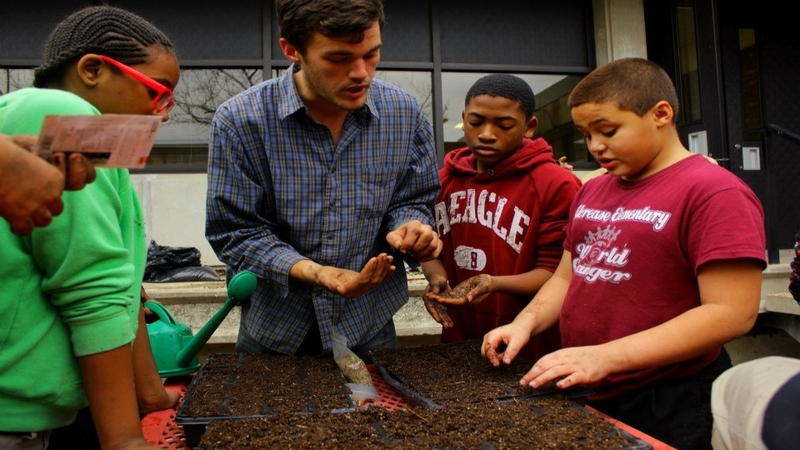 GCP works with public/private schools, universities and the USDA to bring food production and ecology to the classroom and school yard. Soil is so much more than N-P-K. GCP/Ground Stewards specialize in complete organic soil consulting. We offer soil testing services and analysis as well as long term soil management plans to promote biology, balanced soil minerals, and weed management.